“Not long ago, Jon C. Mumford, a sales associate with Century 21 Hansen Realty in Fort Lauderdale wasn’t social networking at all, according to Christine Hansen, broker-owner of the firm. “He [got] business from his sphere of influence and farming his own condominium building, but now that he’s embracing social media-by blogging [on WordPress] and connecting with social groups [on Facebook, LinkedIn and ActiveRain]-he’s expanded his sphere and farm area in a larger, faster way than he possibly could have done with [just direct mail and face-to-face contact].” Click here to read the full article on page 12. Questions about extended home buyer’s tax credit? I have the answers. Real estate questions? Call me. Wow, it is December 1st already-how did that happen? In this months edition of “Your Home”, I have holiday home selling tips and tips on how to avoid online shopping scams. Our market in South Florida has continued to gain momentum and offers incredible opportunities to those folks looking to purchase real esate. While the holidays are not the ideal time to sell, buyers looking at this time of year tend to be more serious, and there are fewer homes on the market. Currently we have 41% less inventory on the market than this time last year and the number of closed sales for homes and condos is up 51% over the same time last year. These statistics spell out the perfect climate for a buyers market, one unlike I’ve seen in years. If you or someone you know is considering buying or selling real estate, call or email me for exemplary service in South Florida. Make it a great month everyone! What a wonderful unit! This is one bedroom one bath corner Southeast unit on the top floor of River Shores in the Bristol Building. Less than two miles to the white sandy beaches of Fort Lauderdale. Sun drenched interior with wonderful views of the Middle River, Wilton Manors, oceanfront highrises on the beach and downtown. Equally stunning during the day and at night. Gated complex features dockage, gym, saunas, clubhouse and fantastic waterfront pool. Only minutes to the entertainment, shopping and dining available on Wilton Drive. Low maintenance of only $247/month includes water, sewer, trash, and insurance, and cable. Your only expenses are electricity, phone and cable. Great as a getaway, and just as great as a place to call home! This unit is not currently available to the public, but only to my clients. Call me for details and let’s make this place your home! I’ve just begun to use “Announcemymove.com” and I want to share it with everyone that I know! It’s a fantastic tool that will allow me to create custom web pages for not only my clients, but my friends to share with their network and friends. You have the ability to customize the page, add photos and embed a video. You can then send it to your friends and share it with your network on Facebook if you a user. Click here to see! 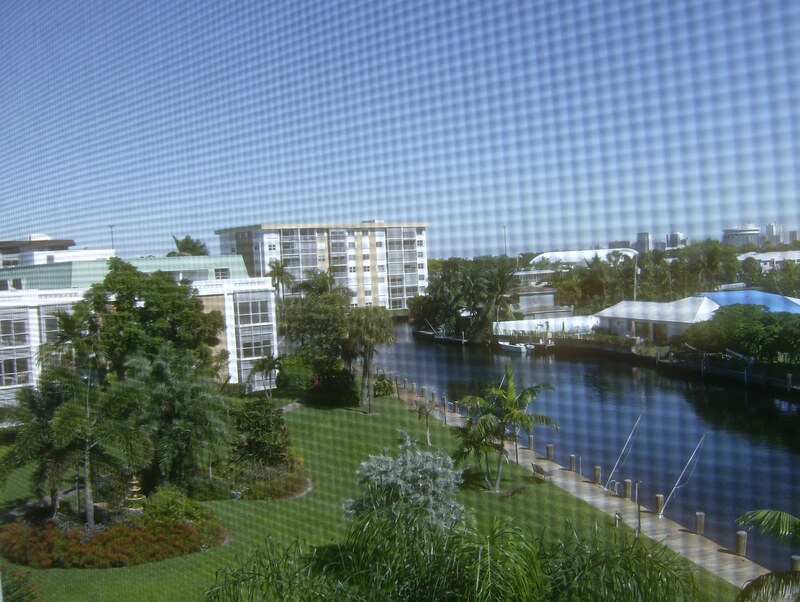 We just got some great news concerning condos in Florida from FHA. We can still continue doing spot approvals until Feb. 1st 2010 with possible extension after that but that is at the discretion of each lender still and 90% of lenders won’t do spot approvals but we are a direct lender and still can do spot approvals. Also under the new guidelines there only can be up to 50 % of FHA loans in a project instead of the old guideline of 30%. Another great change is the percentage of owner occupied has been changed. The % of owner occupied units is now 40% but the great news is that we can exclude bank owned and short sale listings when calculating those ratios which will get over the hurdle of the foreclosure issue. Another change is the budget which used to read that there had to be 12 months reserves at time of spot approval. The new change states that the association must show the ability of reserves over the past 12 months and ability to support the association in the future. Another great change pertains to new contruction and conversion projects it used to have to be 50% pre-sold to get an FHA loan now its 30% pre-sold. Also we now have a direct line to get the new projects approved with FHA during preconstruction. I am thrilled to introduce Betty Scherer. We have recently joined forces as REALTOR-ASSOCIATES with Century 21 Hansen Realty in Fort Lauderdale, Florida. Betty brings with her many years of business experience in many different capacities throughout the United States, Europe and South America. In addition to being a licensed REALTOR, Betty holds the following professional designations: CIPS, Certified International Property Specialist; CIIIS, Certified International Investment Immmigration Specialist; TRC, Transnational Referral Certification in addition to being a member of the National Association of Realtors and RAGFL, Realtor Association of Greater Fort Lauderdale. Whether buying or selling in South Florida, call Betty and Jon for top notch 5 star services. 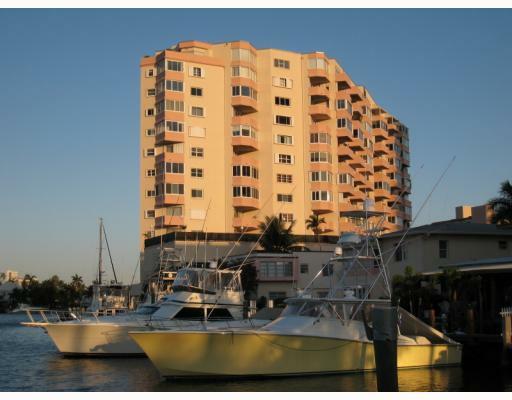 Our knowledge of the local market, combined with the worldwide name recognition of the Century 21 Real Estate Network and our extensive internet marketing programs assure you of a win-win situation, whether you are looking to purchase or sell property in the Greater Fort Lauderdale area. Welcome Betty! I just received the sales statistics for Broward County for the month of October and there is FANTASTIC news in the numbers… these number have been improving for well over 12 months now. While prices continue to be down, inventory is declining and the number of closed sales is increasing-both signs of a correcting market. Given our current inventory and sales levels, if there were to be nothing else listed, we have a 7 month supply of single family homes on the market(down 61% from the previous year) and a 11 month supply of condos on the market(down 61% from the previous year). Here are the most recent statistics for activity in our market; new listings, available inventory, number of closed sales and sale prices. Pretty encouraging, I’ve pulled the same numbers from 2005 to 2006 and all indications point to a stabilizing real estate market. Just some reassurance that things are cyclical and coming around. The number one factor for selling in today’s market is pricing, I’ll write more about that later.